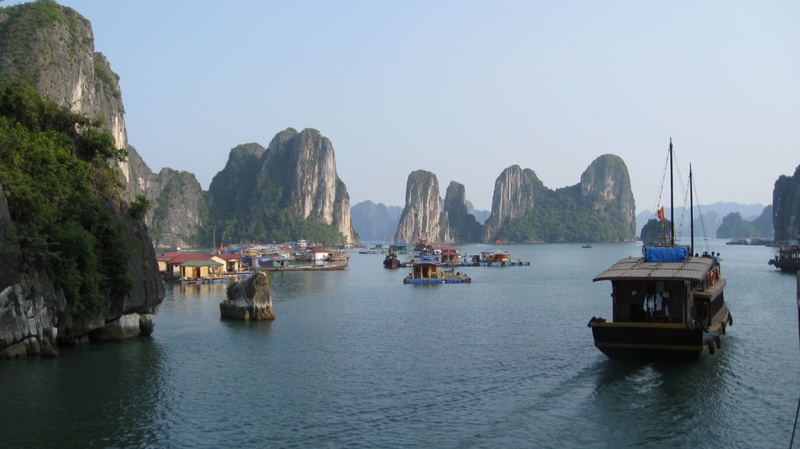 When it comes to vacation, holiday plan and travel, Halong Bay, which is a picturesque and scenic locality in Quang Ninh Province, Vietnam, is one of the most preferred destinations. Among plenty activities as well as choices for exploration available to you, Halong Bay sails are some of the most popular. Travelers will have the perfect place to head for their weekends or holidays thanks to its relaxation and comfort. 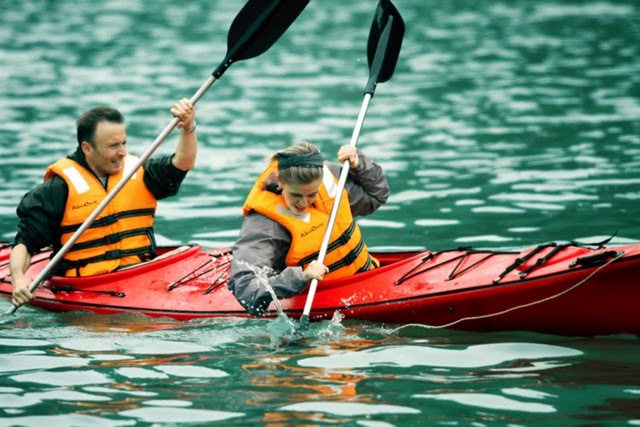 As beach is calm waters and travelers will be fully equipped with useful things including: spray kits, life jackets and paddles, it is generally assumed that kayaking is quiet safe. Gear and ‘dry bags’ which can keep your gear safe from the elements are two sealed compartments of kayaks in Halong. Excursion is also one of the reasons attracting tourists from other parts of Vietnam as well as those from various nooks and corners of the world to Halong. 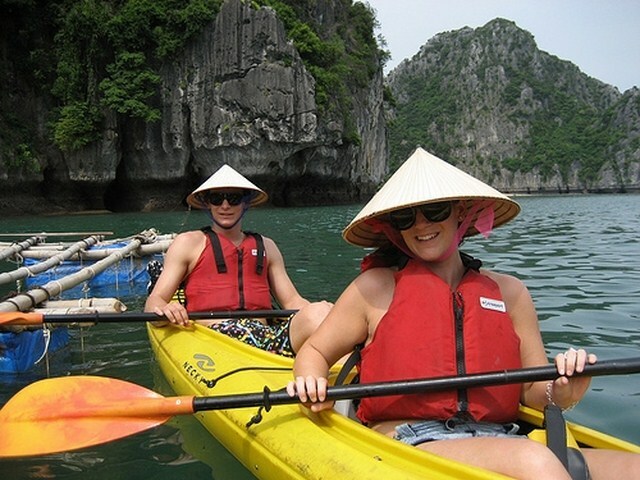 Halong Bay is a popular holiday destination among foreign travelers. At various time of the day, the beautiful bay together with its 3,000 islands will come before you in different hues. Excursions in Halong, which is overloaded with incredible natural splendors, are always pleasurable. Excursions in Halong mean discovering the whole bay which features thousands of spectacular islets and limestone karsts in different shapes and sizes. Experiencing a mean temperature from 15 degree centigrade to 25 degree centigrade, Halong Bay has pleasing climate making excursions there more enjoyable for the foreign visitors. 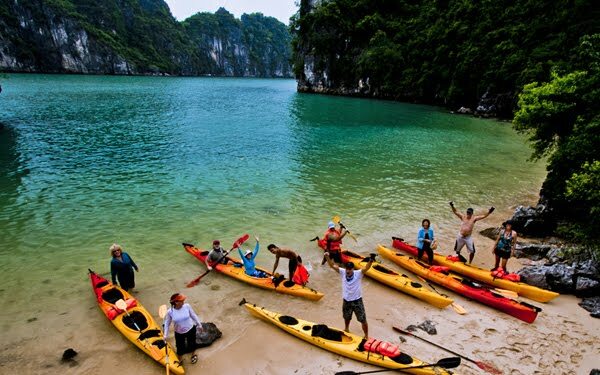 When having excursion in Halong Bay, you will have a great chance to come across amazing and enormous limestone monolithic islands, each topped with thick jungle vegetation, which rises dramatically from the ocean. You can find many hollow islands with huge caves inside. 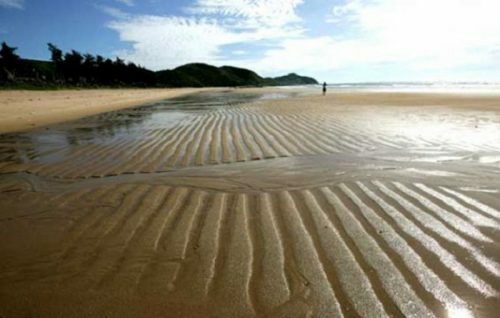 Tuan Chau and Cat Ba Islands are the two most famous islands.